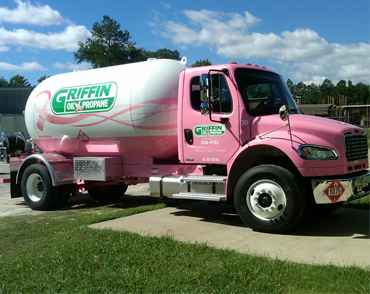 Home | Griffin Oil and Propane | Suffok Energies, Inc.
Local, Reliable Service since 1938! Because the grass IS greener on the other side! Receive up to $50 towards your account! Setting up your next delivery has never been easier. Try our convenient online ordering system today! 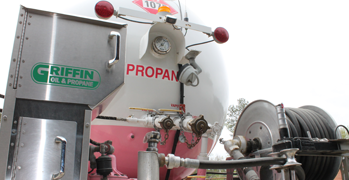 We are also proud to offer our worry free Automatic Keep-Fill Service and Even Payment Plans. Now it's simple to pay your bill online! No phone call is needed and all major credit cards are accepted. Remember, you now can also schedule your next delivery online. WE HAVE THE "ENERGY TO DELIVER"